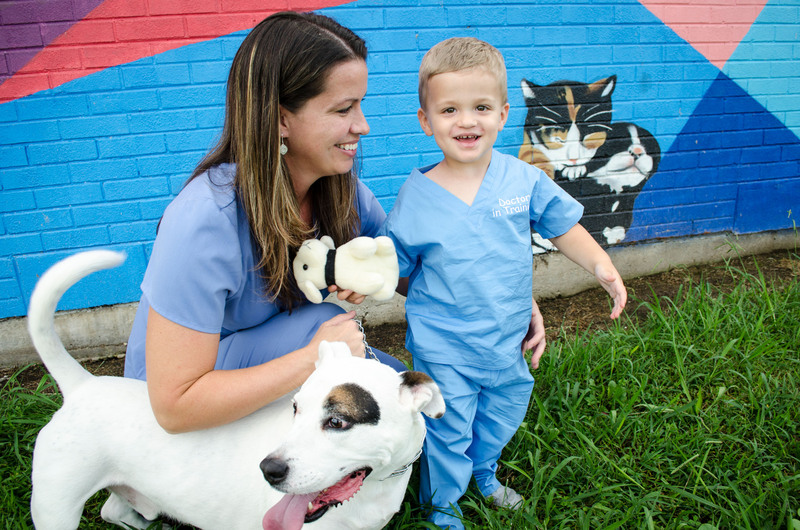 We are a spay/neuter clinic that offers professional, high-quality care for dogs and cats. To provide professional, subsidized spay/neuter services to eliminate the unnecessary euthanasia of cats and dogs due to overpopulation and lack of resources while empowering communities to care responsibly for their pets. Spaying your pet offers the best protection from cancerous diseases and uterine infections. Spayed/neutered pets are less likely to roam, mark their territory, and display aggression. Through our low-cost TNR program, we can humanely limit feral cat colony populations. *Spay/Neuter surgery includes anesthesia and pain medication at time of surgery. Includes rabies vaccination if needed. Additional fees may apply for cryptorchid or pregnant animals, dogs in heat, pyometra, exploratory surgery or additional medications or services as needed. Additional fees for dogs over 80lbs. See our free program first. Certain zip codes are eligible. On a fixed income and over 60? Thanks to Bissell Pet Foundation we now have a grant to help Hamilton county seniors get their pets fixed at an even more discounted rate! Make your appointment now. This offer is good only as long as grant funding lasts! Read our TNR Instructions to learn how to take advantage of this program. Fix a Pit for FREE is back in Hamilton County! 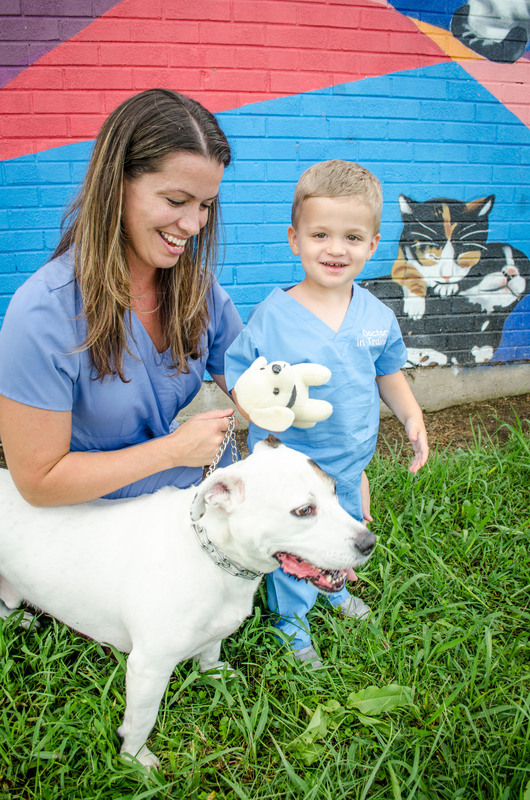 Thanks to PetSmart Charities ChattaNeuter has again received a generous grant to spay and neuter even more Pit Bulls and Pit bull mixes for residents of Hamilton County for free! Spring is right around the corner in Chattanooga and every year thousands of puppies are born and relinquished to local shelters. Because Pit Bulls are such an overbred breed across the Tennessee Valley, our shelters have an overabundance waiting for adoption and more coming in the door every day. We want to utilize this grant to meet the need for Hamilton County residents to spay and neuter their pit bull and pit bull mixes for free. All necessary vaccinations due at the time of the surgery are included in the FREE offer from PetSmart and ChattaNeuter. 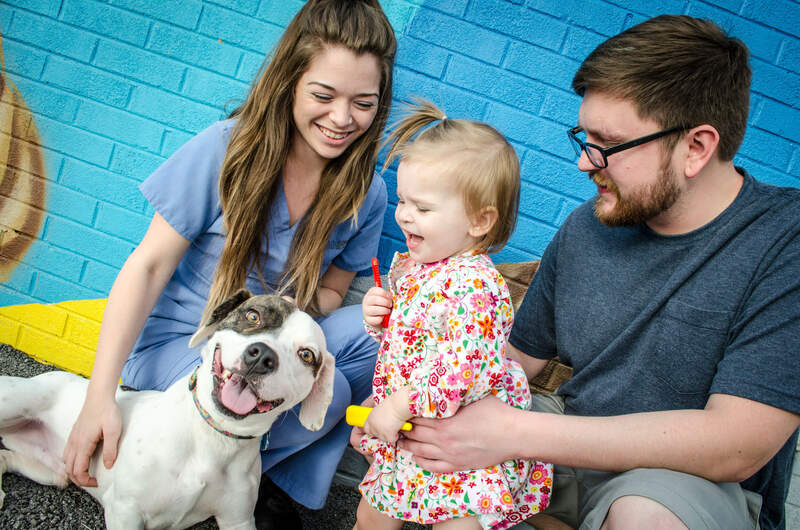 In February of 2017 our team, comprised of individuals with years of experience in animal welfare, opened the clinic out of a response to the growing need for high-quality spay/neuter services in Chattanooga. We partner with over 150 other clinics in the ASPCA Spay/Neuter Alliance to make a significant impact on the homeless pet population. *An email and phone number are required so we can respond to your message.